Macros for RUST on AK 47 (default AK47 without any sights and etc.) 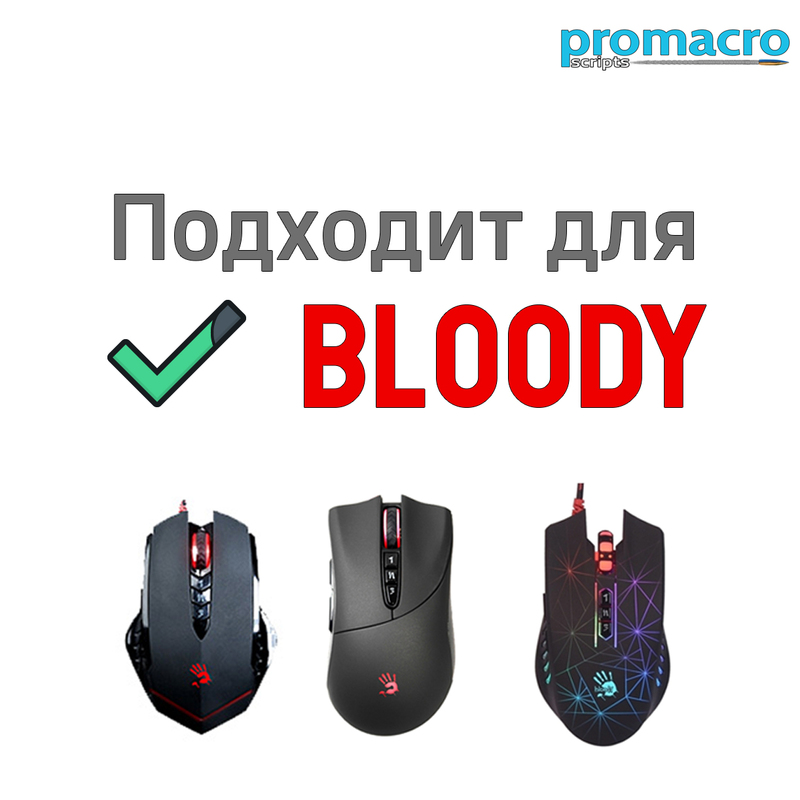 from Promacro.ru on a4tech Bloody mice. Attention! Macros are packed into the archive * .rar which can be opened, for example, with the WinRar program. 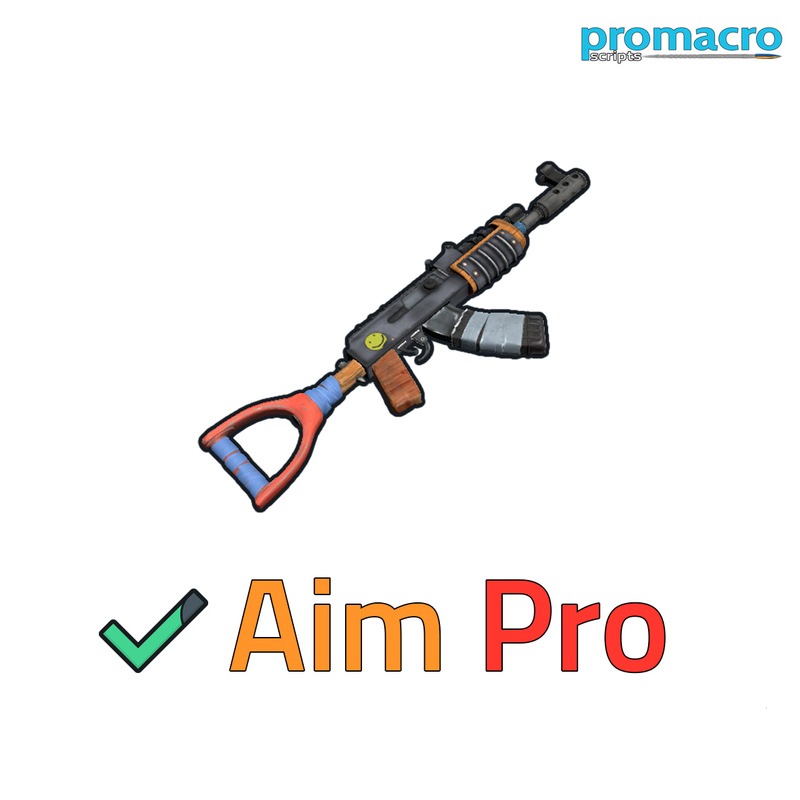 - Aim Professional macro version for AK 47. - (2019 UPDATE) New Base macro with 100% aim. - * .MGN version for installation on Core 3 Headshots. - Instructions for setting RUST. Minimum kit - a macro specially created for the AK47 with a homemade sight mounted on it. The minimum settings for RUST are Mouse Sensitivity 0.5 and Flip Y Axis OFF. 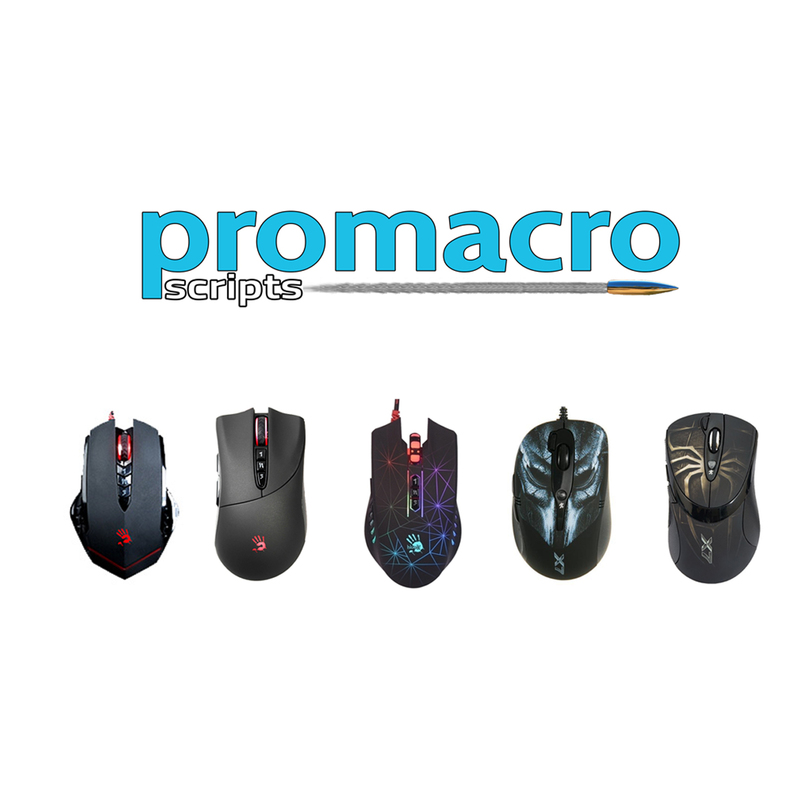 These macros are suitable for all Bloody a4tech mice: V3M, V4M, V5M, V8M, V7M, T50, T60, T70, N50, A60, A70, A90, A91, R30, R70, R80, RT50, RT70, ML160, ZL50, TL50, TL60, TL70, TL80, TL90, AL90, P81, P85, P93, etc. We recommend using the latest version of Bloody with official activation. Aim Professional Macro is a professional macro created taking into account the impact and all the specifics of the gameplay. These macros are created for the Bloody program version 6 and higher - https://promacro.ru/statya/programma-bloody-6/.